Painful joints and soft tissues (muscles, ligaments, etc) are a common and troublesome problem. Dr Brady trained in Orthopaedic Medicine (Cyriax) in 2006/2007 and has been successfully treating musculoskeletal conditions since then. Many causes of painful joints and muscles can be treated very effectively with steroid and/or local anaesthetic injections. 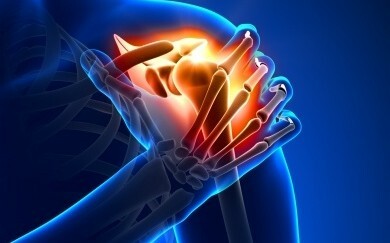 These include frozen shoulder, arthritis, tennis elbow, plantar fasciitis, impingement syndrome, etc. The majority of these injections are fully covered by Private Health Insurers as well as the GMA. Mr Alan Keane, Physiotherapist, works on site at Woodview Family Doctors and Alan specialises in sports injuries and persistent pain. Go to http://alankeanephysio.ie/ for more information. In many cases, steroid injection and physiotherapy complement each other – the former treating the pain and disability, the latter treating the cause and preventing recurrence.